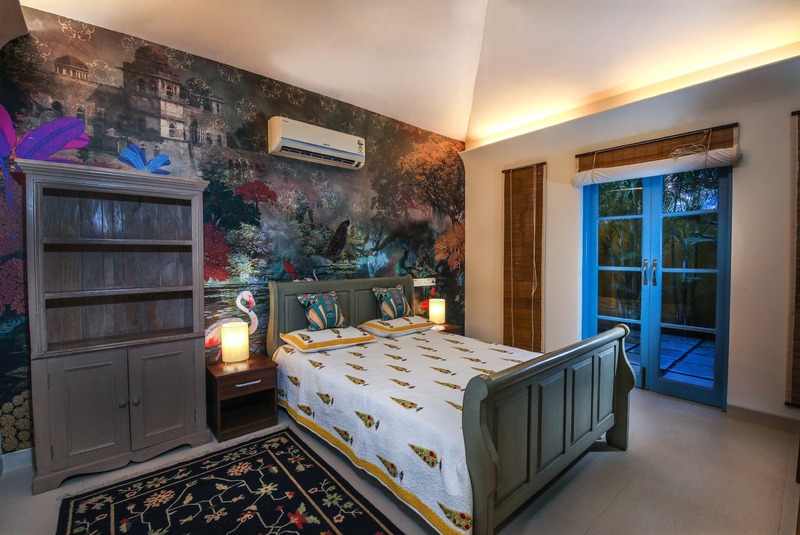 This villa is designed using a combination of creativity and European flair. 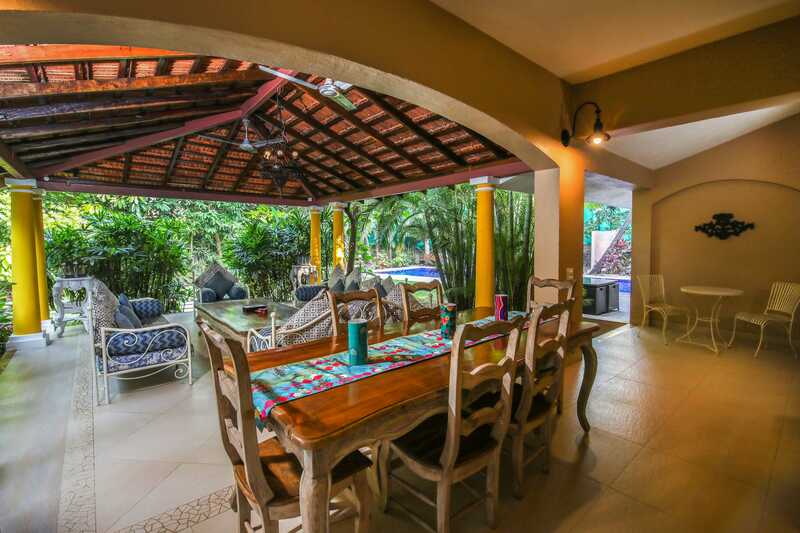 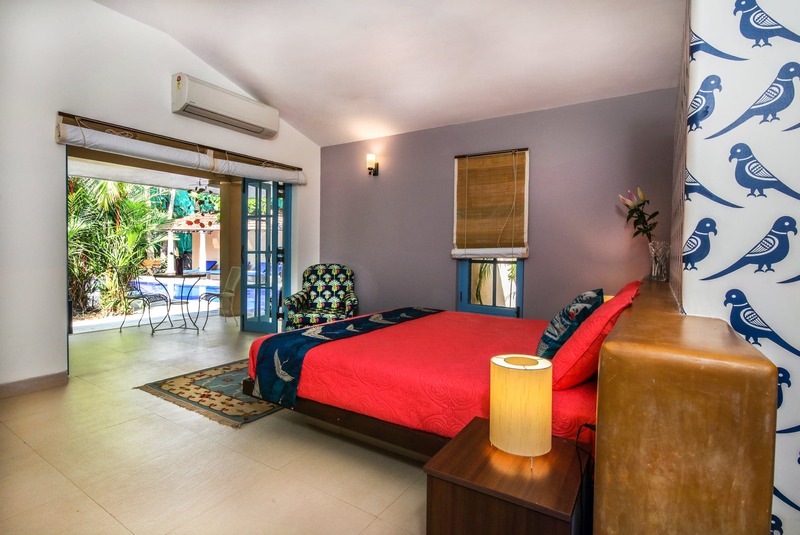 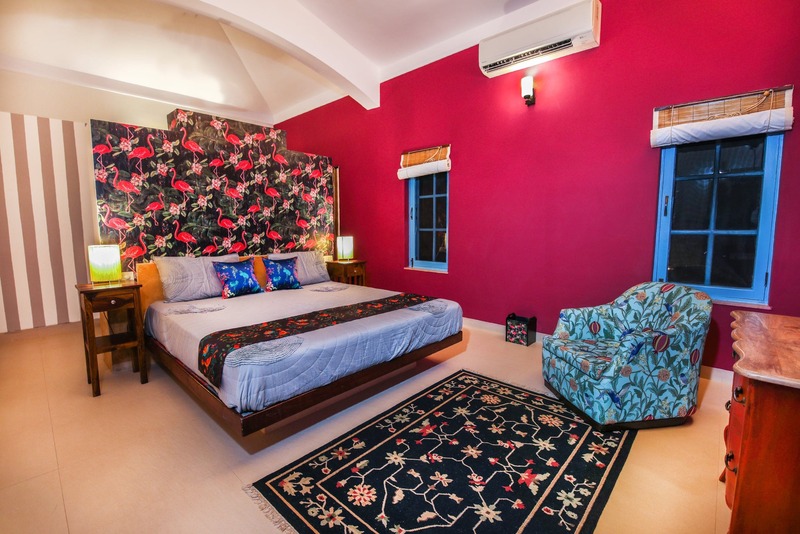 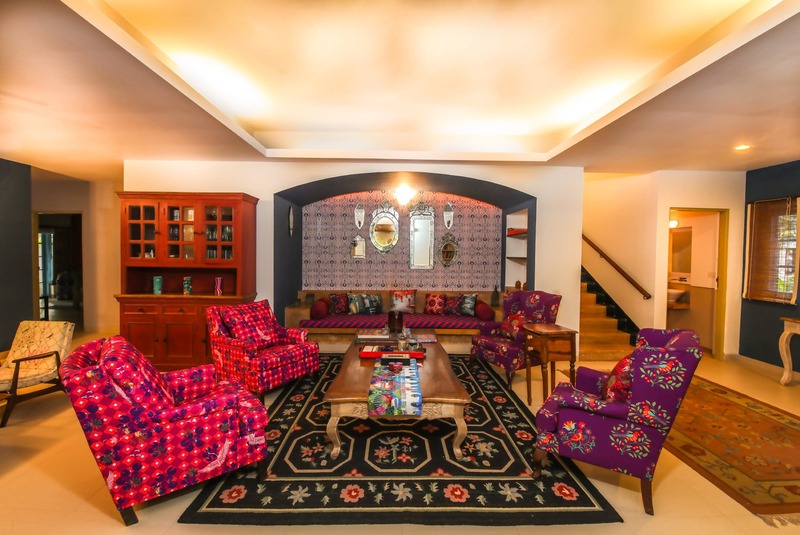 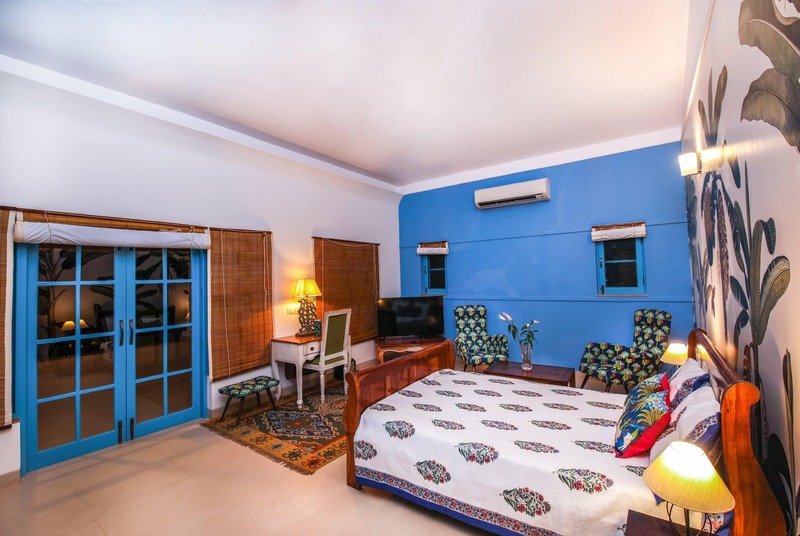 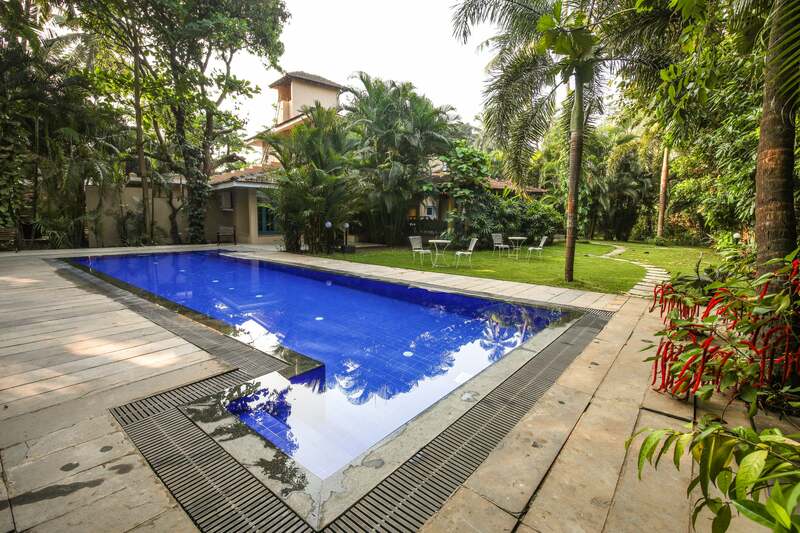 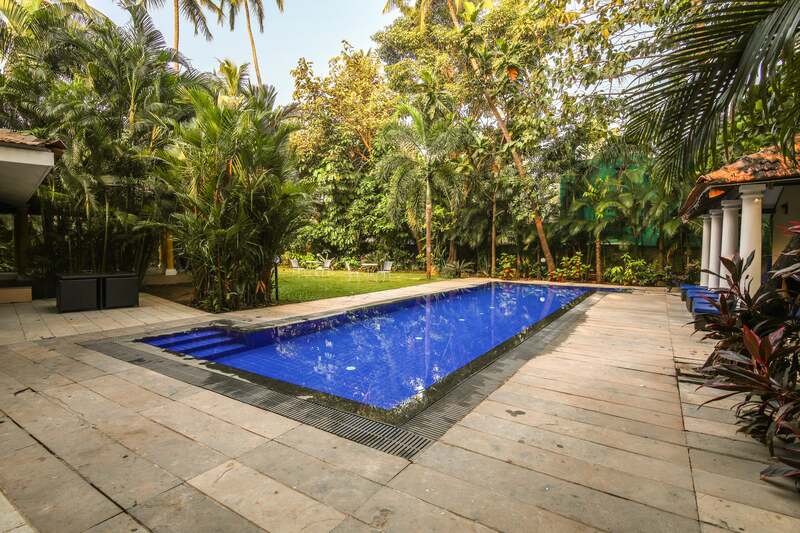 Situated in a quiet village in the district of Bardez, the property is a breath of fresh air perfectly located only minutes from some of the best restaurants, shopping and beaches in Goa. 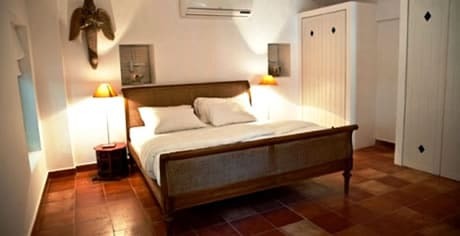 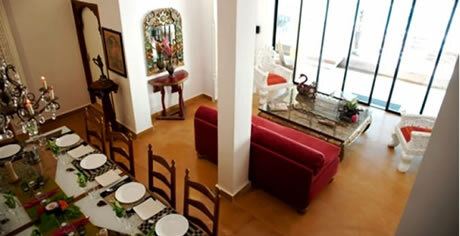 The finishing touches, cool interiors and open garden are both classy and comfortable. 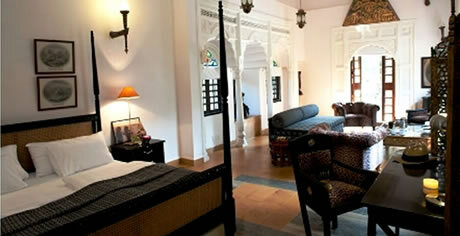 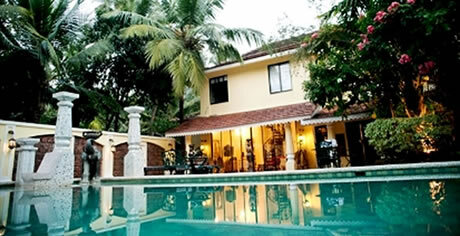 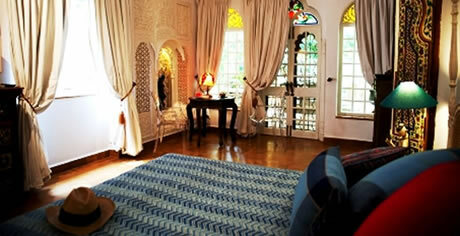 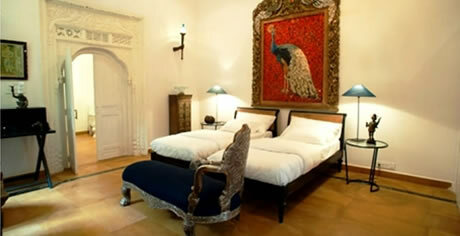 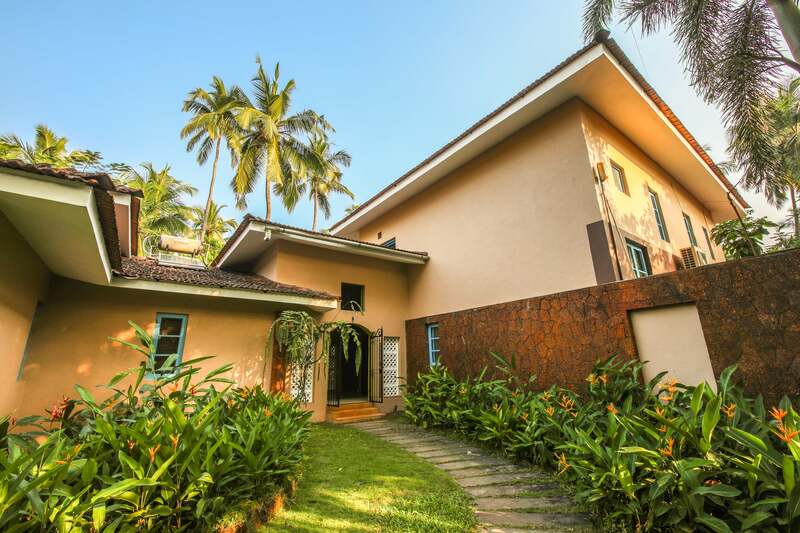 This brand new villa combines the style of Goa with all the modern touches of a luxury home. 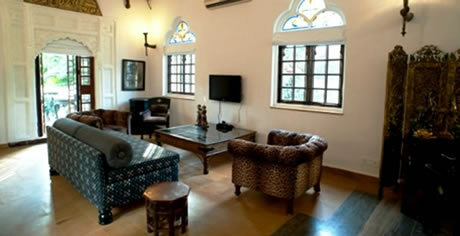 Indoor and outdoor lounges and sitting areas, upstairs bedrooms make for several different living areas. 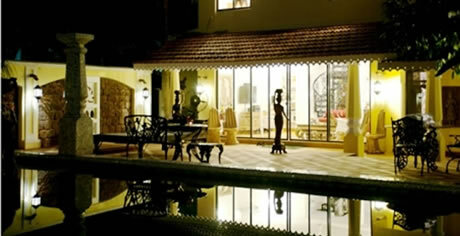 Relax outside near the sleek pool, under the covered wing, and enjoy creature comforts in the plush living room.